Do American dads show greater affinity for anti-aging personal care? 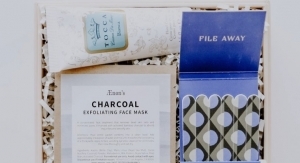 Home and beauty boxes are online now. Order now at a deep discount! Fragrance kits online at Macy’s. 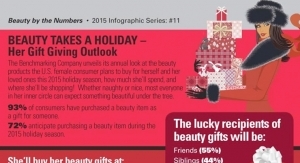 Beauty by the Numbers from The Benchmarking Company. New marketing campaign will raise funds. Make fans of a celebrity into fans of your brand, says Bob Olejar of Social Hill. For the busy consumer, holiday gift sets offer an all in one solution, even at the last minute.